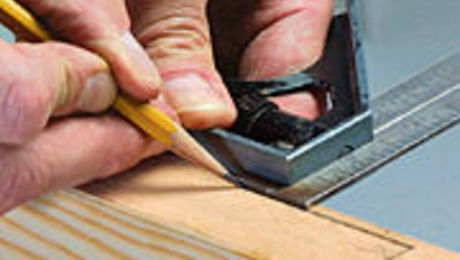 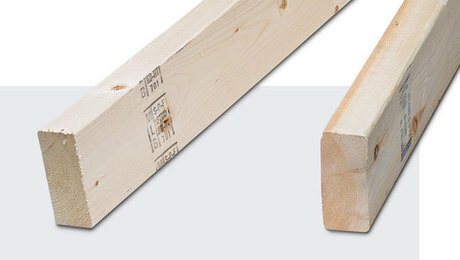 The right adhesive will keep joints tight and wood from rotting. 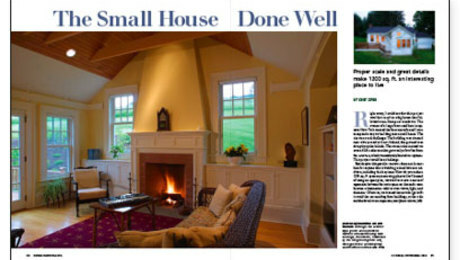 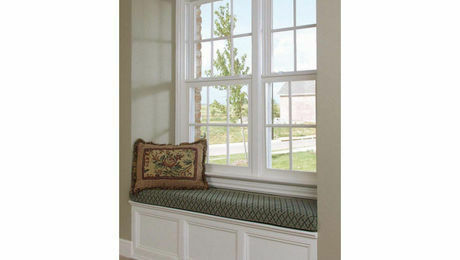 A simple design, jazzed up with molding, creates a cozy nook for less than $200. 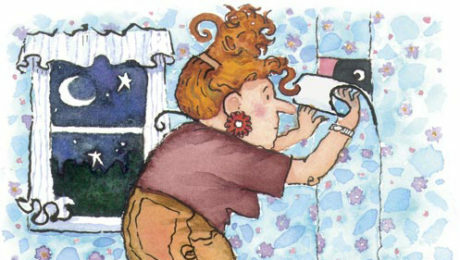 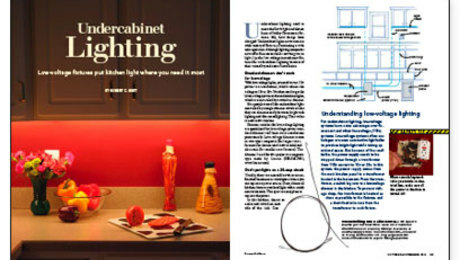 Low-voltage fixtures put kitchen light where you need it most. 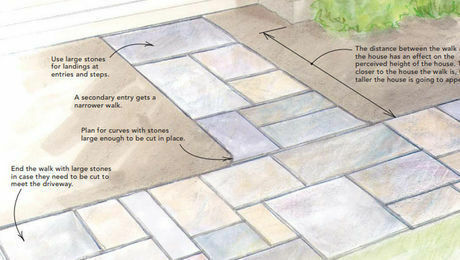 Setting the stone is the fun part; preparing a solid base first will make the walk last. 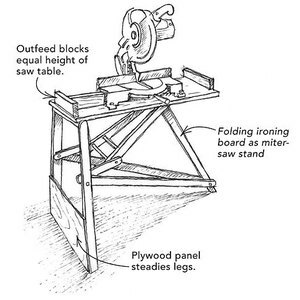 Guidelines for working efficiently and knowing how good is good enough. 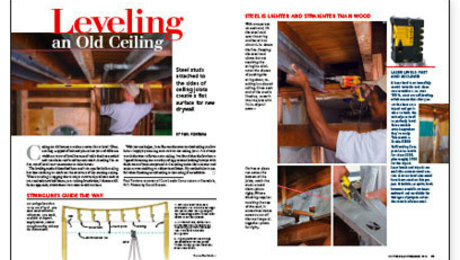 Steel studs attached to the sides of ceiling joists create a flat surface for new drywall. 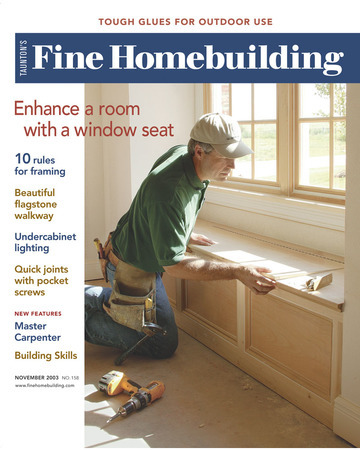 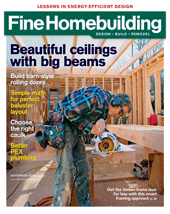 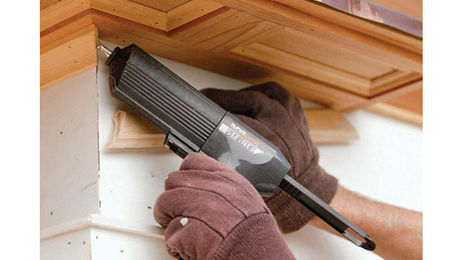 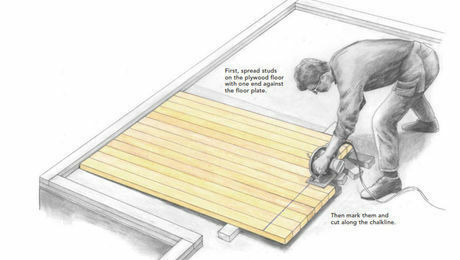 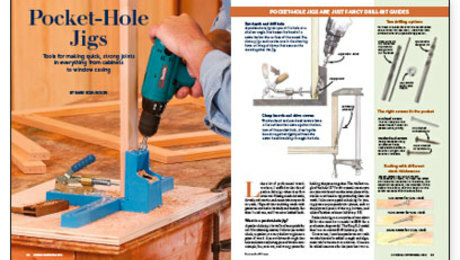 Tools for making quick, strong joints in everything from cabinets to window casings. 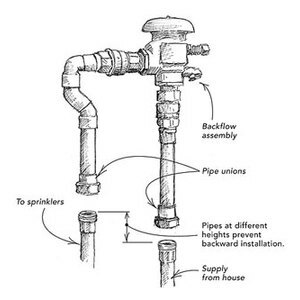 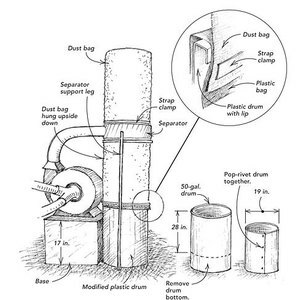 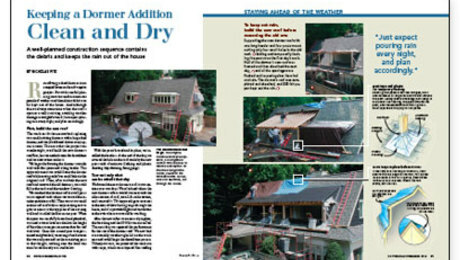 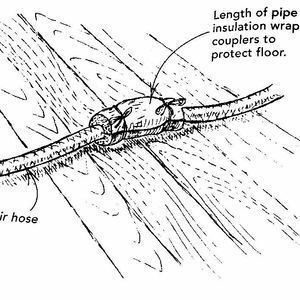 A well-planned construction sequence contains the debris and keeps the rain out of the house. 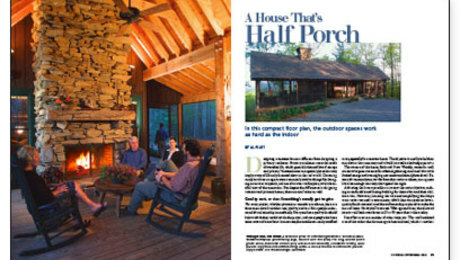 In this compact floor plan, the outdoor spaces work as hard as the indoor.